We don't need New Years resolutions. We all need sustainable plant foods that are accessible & delicious. 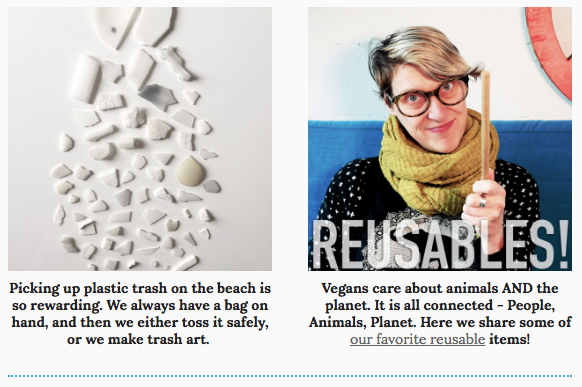 We are having lots of fun participating in Veganuary! 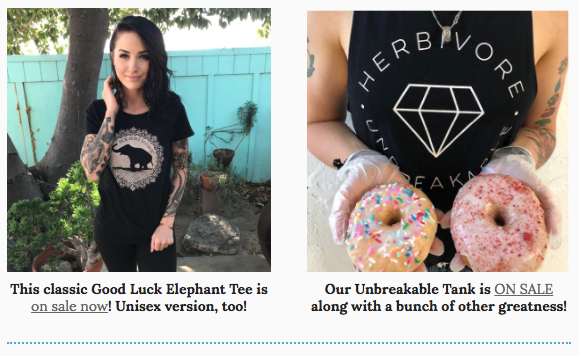 In case you don't know, Veganuary is a super popular, simple and HELPFUL organization that assists hundreds of thousands of folks GO VEGAN in January! We are posting simple recipes and meal ideas on our Instagram to inspire and help new vegans succeed. 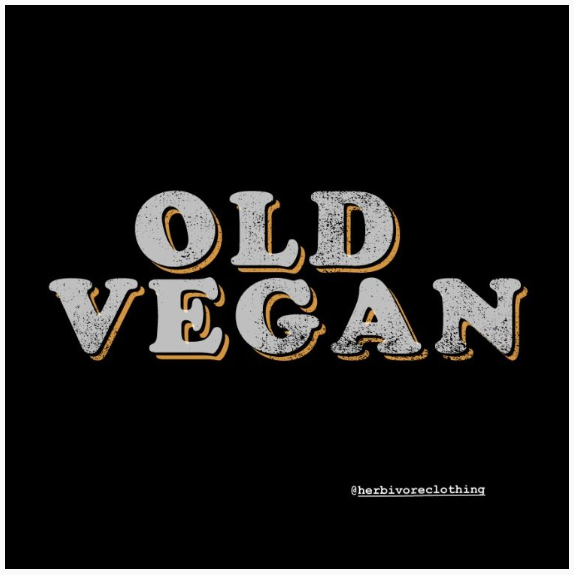 It's always nice to have new ideas for those of us who are "old vegans", too! 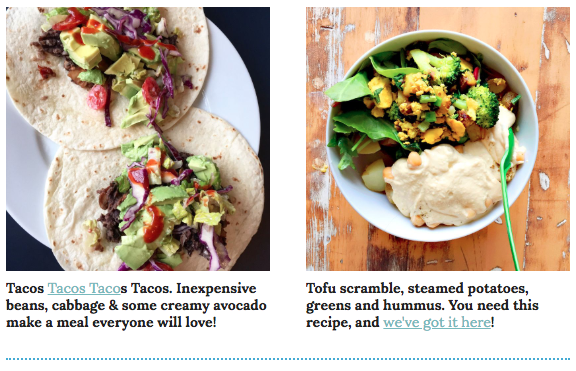 You can head over there to grab our hummus recipe and read about our #notsaddesk lunches. We hope you are inspired to up your veg intake and share the vegan love! SNEAK PEAK - This is our first new design for 2019! The idea came from a chat we had with an old friend, who has also been vegan a long time. He was talking with a person who was shocked that he could be vegan for longer than they'd been alive....which led to us joking about how exciting it is that so many people are going vegan & how we love being old vegans....NOT bummed about being older, but embracing it, and how old vegans lived through the dark days of vegan cheese (veganrella we're looking at you!) and how old doesn't have to be about age, but it can be. And that our daughter Ruby is an old vegan at 13 years... so basically, poking fun at ourselves, ageism, veganism, trends, etc. We just love being vegan so much. Look for this number on or about January 24!